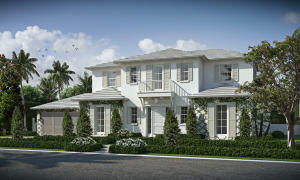 Mark Rafalsky is a residential community located near the north end of the island of Palm Beach in sunny South Florida. Homes in Mark Rafalsky are custom estate homes with many luxury features, such as gourmet kitchen with custom cabinetry and granite countertops, stainless steel appliances, updated bathroom with marble details and jetted tubs, walk in closets, hardwood or marble flooring, crown molding, lush landscaping, swimming pools and jacuzzi, brick paved driveways, and much more. Mark Rafalsky is close to the island’s selection of world class restaurants and boutiques, as well as pristine beaches and other entertainment. Mark Rafalsky currently has 6 homes listed for sale. Mark Rafalsky currently has homes ranging in size from 2532 to 4768 living square feet. 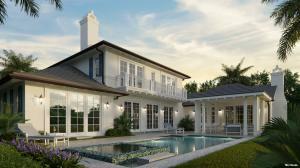 These properties are priced from $5,099,000.00 to $7,500,000.00. Mark Rafalsky even has community pool. 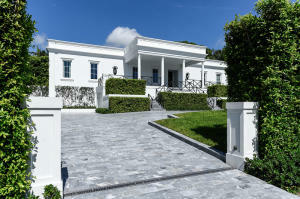 Mark Rafalsky in Palm Beach is really a wonderful location. The Palm Beach location is amazing. But, if this isn't the community for you, you might like one of the other local communities like Ambassador or New Siears Tr or Palm Beach or Residences At Sloans Curve or Orange Grove Park that are located here as well.